With final planning for 2018 underway, why not consider the opportunity for being a sponsor of one of the top recognized thought leadership blogs in supply chain management. 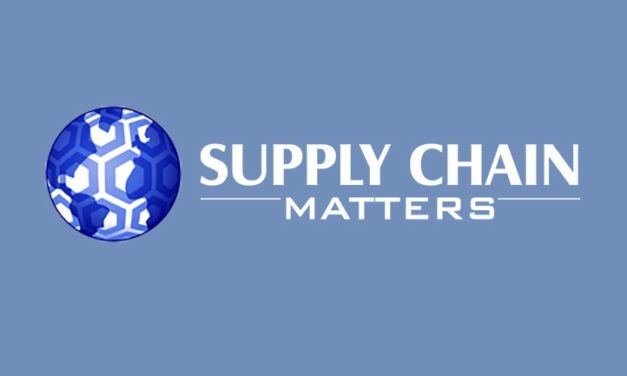 Opportunities for Supply Chain Matters sponsorship in 2018 are now available. Supply Chain Matters Welcomes New Sponsor- LLamasoft, Inc.